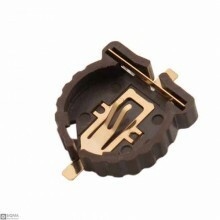 FeaturesProduct Name: CR1220 Battery Holder Material: a, Housing: PPAb, Contact : Phosphor.. 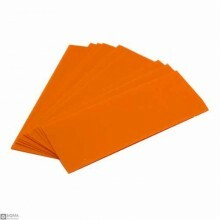 Product parameters:size: 72mm x 30mmPackage Include:100x PVC Heat Shrink Tubing.. 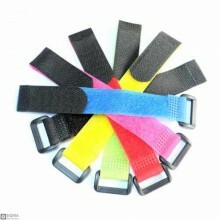 Description:These Battery Straps are made from high quality hook and loop material to keep your batt.. 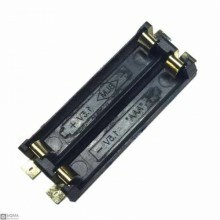 Features:Product Name :Battery HolderBattery Type :AAA Battery Number Of Cells :2Connection Type :Se..